This is a move in ready, traditional style home. 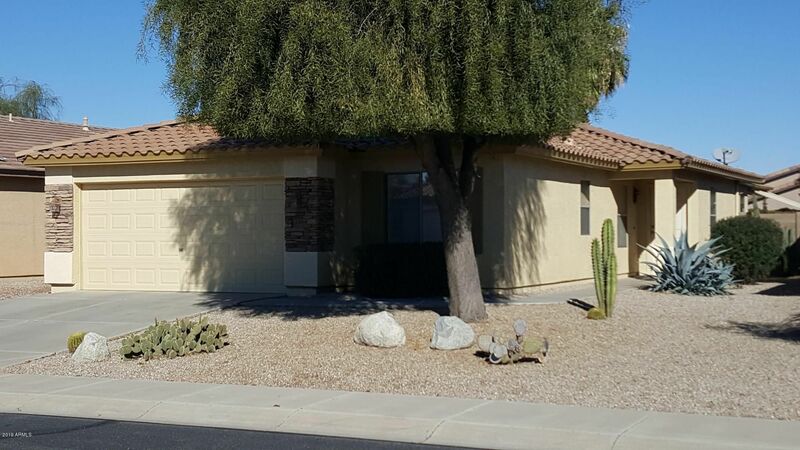 Beautiful well kept 3bd/2bath with den. Master has shower, tub, dual sinks/raised cabinets with large walk in closet. Master is split from other bdrms. Open great rm plan. Kitchen has as island and a tall counter for stools. Very convenient kitchen. 2nd full bath has new floors/cabinets. Stone accents on front with easy care landscaping. Back has extra concrete, shade screens, sink for garden pros. Seller just installed new kitchen tile backsplash, microwave, lite fixtures, a garage door opener system, hot water heater and much more.. Furnishings and closing cost to be negotiated.